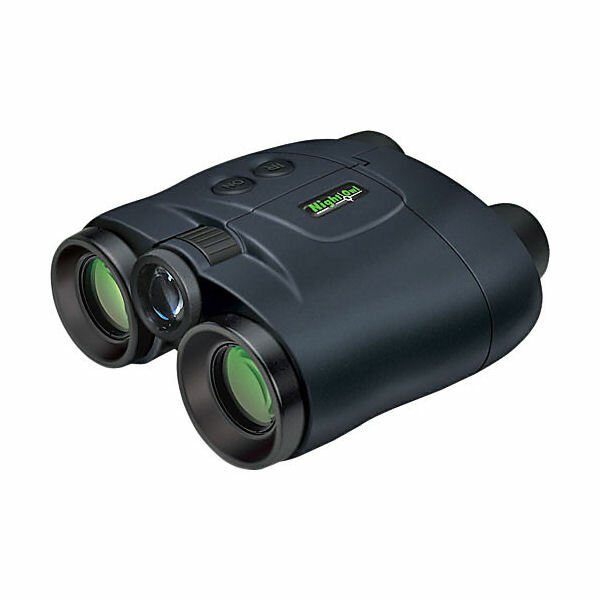 The Night Owl NexGen 2x Fixed Focus Night Vision Binocular is a dual-intensifier night vision binocular. Dual intensifier technology provides stereoscopic imaging for a realistic three-dimensional viewing experience. The housing of this night vision binocular is coated with an attractive rubber armoring for a secure grip and improved shock resistance. For low-light and total-darkness conditions, this NexGen binocular let you activate the integral IR illuminator so that you'll be able to dictate your terms of operation without the concerns of time or atmospheric conditions. Note: Night vision devices detect much further under a full moon and clear skies than they will under a new moon and cloudy skies. However, bright light in any form is not good for the longevity and performance of image intensifier tubes. Fixed Focus Design - Fixed focus optical design eliminates the need to fine tune focus every time you sight upon a new subject. 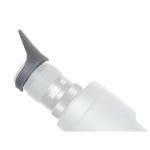 Dual 1st Generation Intensifier Tubes - 1st generation intensifier tubes deliver ˜20-35 lp/mm of resolution. Minimum Focus Distance: 10.0 gt. Dimensions: 5.9 x 5.8 x 2.9 in.